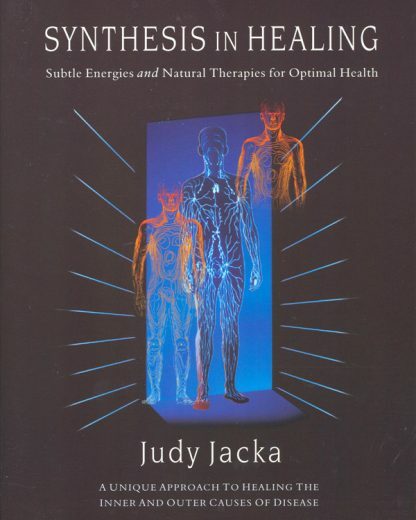 Throughout her thirty years as a naturopath, consultant, and educator in natural therapies, Judy Jacka has pursued a quest to understand the inner or subjective causes for disease. In her clinical practice in Australia, she combines Esoteric Healing based on her metaphysical studies with natural therapies. Her latest book is a synthesis of natural therapies and Esoteric Healing written with the aim of inspiring healers and patients to become truly holistic. The book is divided into two sections with both theory to introduce the reader to Jacka�s concept, and practice, which is loaded with case studies illustrating both the health problems and their solutions. The resolution of outer causes such as internal pollution, poor nutrition, and inherited predispositions are described in the theory section with an analysis of the role for mineral, vitamin, herbal, and homeopathic treatment. The theory section then delineates the inner causes involving the etheric/energy body and chakra disturbances. The meaning of soul as the main healing factor is explored and explained. Inner factors conditioning health and disease include those subtle states of consciousness that condition the chakras and electromagnetic fields underlying our physical organs. Part 2 is divided into sections that correlate to the main systems of the body such as the immune system, gastro-intestinal system, circulatory system, and nervous system. The case histories for each section describe both the physical remedies and subtle healing techniques used and the subsequent progress of each client.